And BINGO was its name-o. Admittedly, it’s now much less win than fail, since the multi-million bingo operation that has been corrupting Berkeley’s San Pablo Avenue with its dubious aims and devious schemes finally met its end last week. 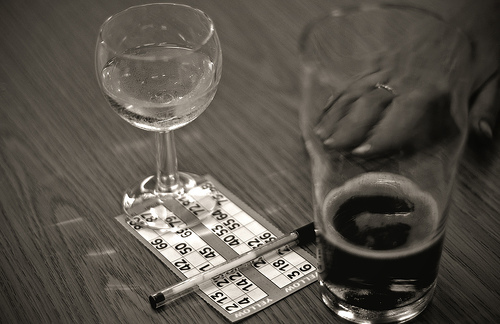 We weren’t even aware that many people still played bingo–pre-geriatric stage, anyway. Amazing to say, the parlor in question raked in over five-point-five mil in the second half of 2009 alone–all in the name of a couple of nonprofits, one of which does not in fact exist.